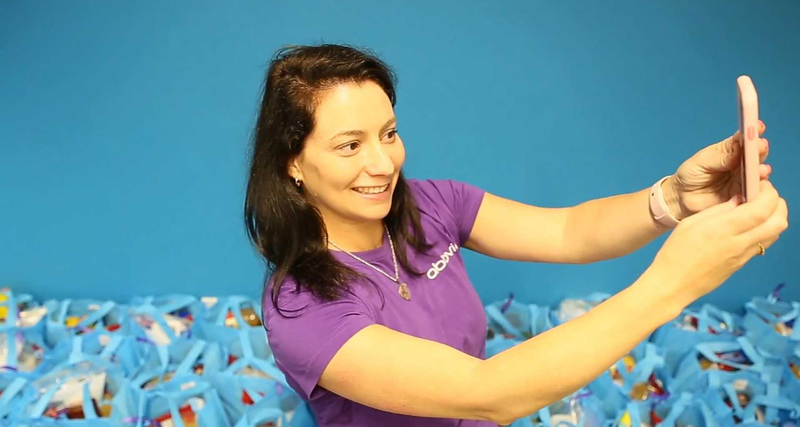 We also welcome the opportunity to hear from you in these social channels, but remember we work in a highly-regulated industry with unique legal considerations. Before engaging, please read and adhere to our established community guidelines for each channel. You can find the guidelines below, as well on each of our social media accounts. AbbVie’s official Australian Twitter feed featuring news and updates from our Australian business. Intended for Australian residents only. 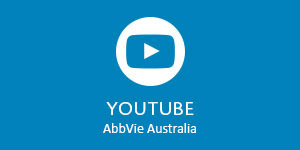 AbbVie’s YouTube channel has a range of videos that showcase our people and the work they are doing to address serious health challenges. 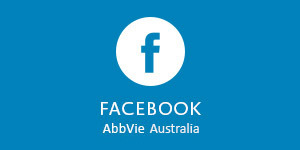 AbbVie Facebook page shares news and updates from our Australian business. Intended for Australian residents only. 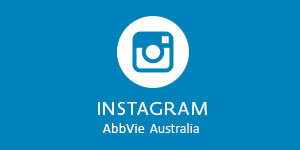 AbbVie Australia's Instagram page celebrates the unique culture of AbbVie and the lives we touch through our philanthropic and volunteer efforts.